Quintessence Business Solutions & Services Pvt Ltd Jobs opening 2018-2019 for ED Coder (Professional) download application at www.qbsshealth.com. Quintessence Business Solutions & Services Pvt Ltd walk-in for ED Coder (Professional) has invited applications from interested, eligible candidates to fill in the vacancies Interested candidates can apply on through official website. who have not applied until now can follow the instructions below and apply Online. 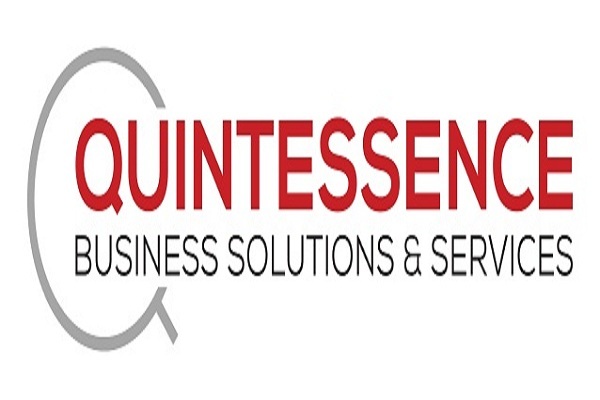 Quintessence Business Solutions Urgent Walk-in Drive ED Coder (Professional) @ Chennai. Quintessence Business Solutions Urgent Walk-in Drive ED Coder (Professional) @ Chennai. Bachelors degree or equivalent; Bachelors degree in related field preferred. Medical Coding Certificate; RHIT or CPC by AAPC or AHIMA license; meet state licensure requirements. Maintain coding certification and attends in-service training as required. Should have at least done coding for 1 to 5 years in ED form a decent sized Billing Company. Should be willing to work in any shift.